Adidas Classic Cologne by Adidas, Adidas Classic is one of the first fragrances launched by Adidas . The scent was introduced in 1986, but its fresh masculinity has allowed it to withstand the test of time. The main accords of the cologne are citrus, spice and woods. The top notes introduce the citrus aspect with a hint of sweet florals through tones of mandarin, lemon, orange, bergamot and lavender. The middle notes of cyclamen, juniper, geranium, jasmine, rose and petitgrain rush in with a Read More Read More refreshing aromatic blend of rosy sweet florals. The masculinity of the cologne rides in on the warm, woody base notes of moss, amber, cedar, musk and vetiver. 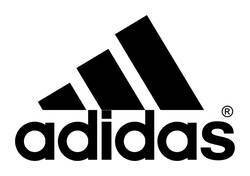 The Adidas brand, best known for athletic shoes, has been around since 1948. The company branched out from shoes into athletic apparel and accessories. By 1985, the business launched its first fragrance. The perfumes and colognes of this house are often in keeping with the active lifestyle of the customers of the brand. 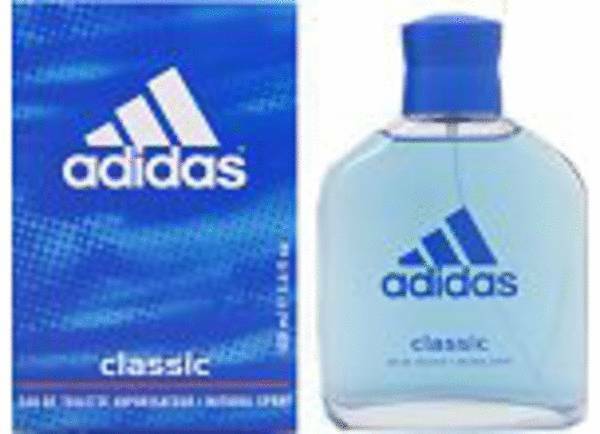 The blue bottle of Adidas Classic is as timeless as the scent within. All products are original, authentic name brands. We do not sell knockoffs or imitations.